There are a lot of cryptocurrencies on the market, and this only makes it a challenge to choose which ones are worth investing in. Before investing in any altcoin, you have to make sure that it has a potential for the future and long-term plans. Here are four of the best cryptos that are worth looking at in 2018. Nano was known as Railblocks, and the altcoin’s popularity surged price-wise. The crypto was really cheap but then it managed to surpass its competitors. Nano’s target is to be one of the best payment platforms on the blockchain. All transactions that are processed on Nano’s blockchain are instant or almost instant, and the payment platform is more than viable. Other key elements that Nano boasts include a lightweight protocol, cheap to run a node and lack of block size issues, zero fees, and infinite scalability. Its current price $2.85 is and its all-time high is $34. Dan Larimer the co-founder of Steem and Bitshares created EOS, and its blockchain is finally up and running after lots of tests and bug fixes. The real hype that surrounds EOS is due to ONO which is a new social network, and it has already been launched to 50,000 in the Chinese market. The platform will be launched internationally soon, and it plans to use EOS as their blockchain. Its current price is $11.17, and its all-time high is $20. IOTA is different compared to the other cryptos that we are discussing in this article. It’s not based on blockchain technology, and instead, it uses Tangle which is a publicly distributed ledger. IOTA is scalable, and there’s no limit regarding the number of transactions that can be made in a specific interval. There are no fees for the transactions and IOTA is decentralized with no miners. Everyone in the network is actively taking part via transactions. IOTA is basically more decentralized compared to blockchains. The current price for the MIOTA is $1.26, and its all-time high is $5.6. 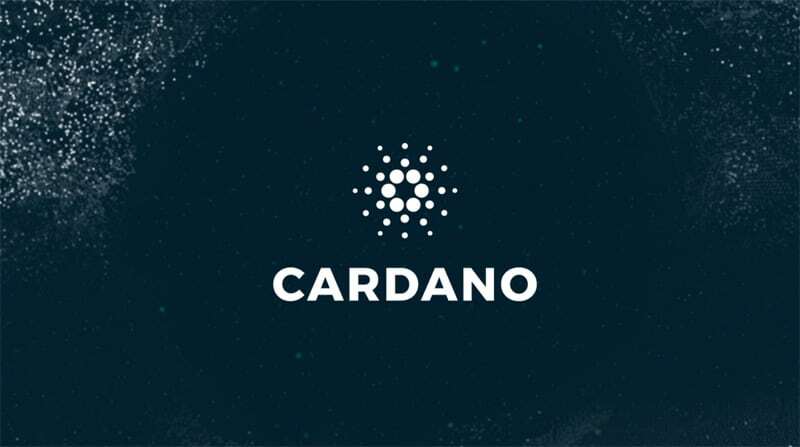 Cardano is a platform that aims to run financial applications that are used by individuals, corporations, and governments. ADA is used for sending and receiving digital funds, and it can be easily seen as strong competition for Ethereum and NEO since they are all in the smart contracts industry. ADA’s current price is $0.16, and its all-time high is $1.2. There four cryptos are definitely worth keeping an eye on this year.